MKRecallSend and MKRecallTrigger have been updated, bringing Composer Tools Pro compatibility to macOS Mojave. You do not need to update Composer Tools Pro itself. MKTransport and C_brains are unaffected. Log-in to your account to download now. New to Lemur? Still confused about Lemur Targets? Composer Tools Pro 1.1.12: Cubase, DP, and…Pro Tools! MK Connect for Windows v1.0.9 released, fixing a critical bug which prevented product license key activation. Recommended for all users. Download it here. Note: the minimum .NET version has been increased to v4.5. Windows 7 users can download the latest .NET versions here. Details: - You may now manually set the launch delay time using a slider (1-30s). - App now launches with window closed so you don't have to manually close it on each login. A great piece of gear! 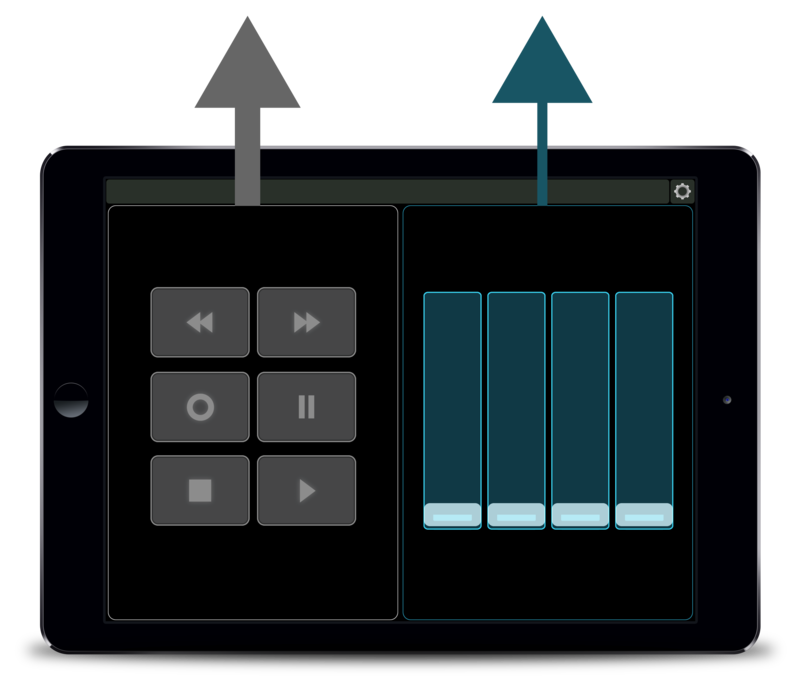 This configuration is for the most typical use case: 1 or 2 iPads communicating bidirectionally and a USB MIDI keyboard that only sends.